First time buyers of wearable tech in the US are plumping, unsurprisingly, for Fitbit, Apple and Samsung devices. That's according to YouGov US' wearable tech tracker for the end of 2016. It expects 7 million people in the US to buy a wearable before the end of the year. A hefty chunk of the c. 100 million sales estimates we've already seen for the whole year, sure, but not only is it the 'holiday season' but plenty of people will be buying health and fitness tech ready for New Me's in January. The November YouGov tracker, which surveyed 3,000 people of which a third already owned a wearable, has plenty of interesting tidbits. Out of the people who said they were planning to buy a fitness tracker, smartwatch or connected accessory, 8 - 10% of these were planned for this November and December. A big 22% of people planning to buy their first wearable in the next 12 months said they are going to buy a Fitbit, another 22% said Apple and 17% said Samsung. Other than this big three, it was slim pickings for Google, LG, Garmin, Nike and Sony (all on 5% or less). This is slightly different to the focus we saw on sleep, stress and calories in CCS Insight's recent study (which admittedly asked the slightly different question 'what do you want to track automatically?). Here, the features people report that they're looking for are: heart rate tracking (56%), fitness tracking including steps and calories (54%), time and date (51%), sleep tracking (44%), email and message alerts (37%) and GPS (35%). YouGov concluded that people are leaning towards buying their first wearable to improve their health. 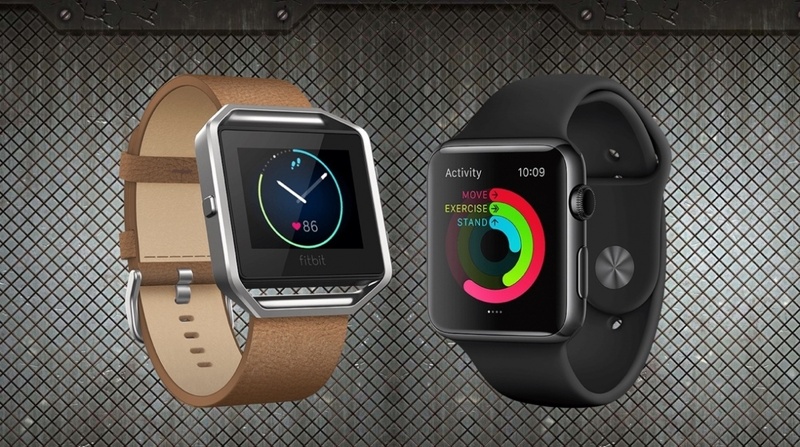 That makes sense with Fitbit and Apple, with its new health and sport focused watch, taking the top two spots and dominating sales so far. If YouGov is correct with that 7 million figure, we'll be interested to see how that changes the wearable tech landscape going into 2017. We hope there's still room for Pebble-style successes from startups and smaller companies with big ideas.